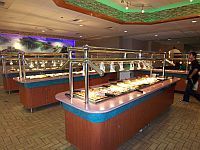 Step into the huge Ocean buffet and you are sure to be highly impressed. 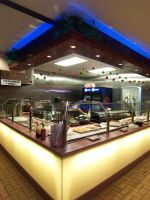 for just $6.45 you can eat a variety of foods on their huge lunch buffet and only $9.45 for dinner. 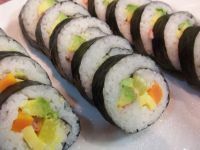 Also you will be impressed with the cleanliness & spaciousness of the restaurant. 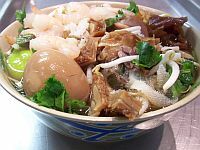 People can't seem to get enough of the 8 different soups that they offer. I have not seen this at any other buffets. They even have single serve ice cream containers to ensure freshness. 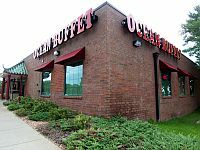 Ocean Buffet is an added wonder for an area that has been needed a new top notch restaurant. You can't beat the price & what you get. Huge variety and huge value.